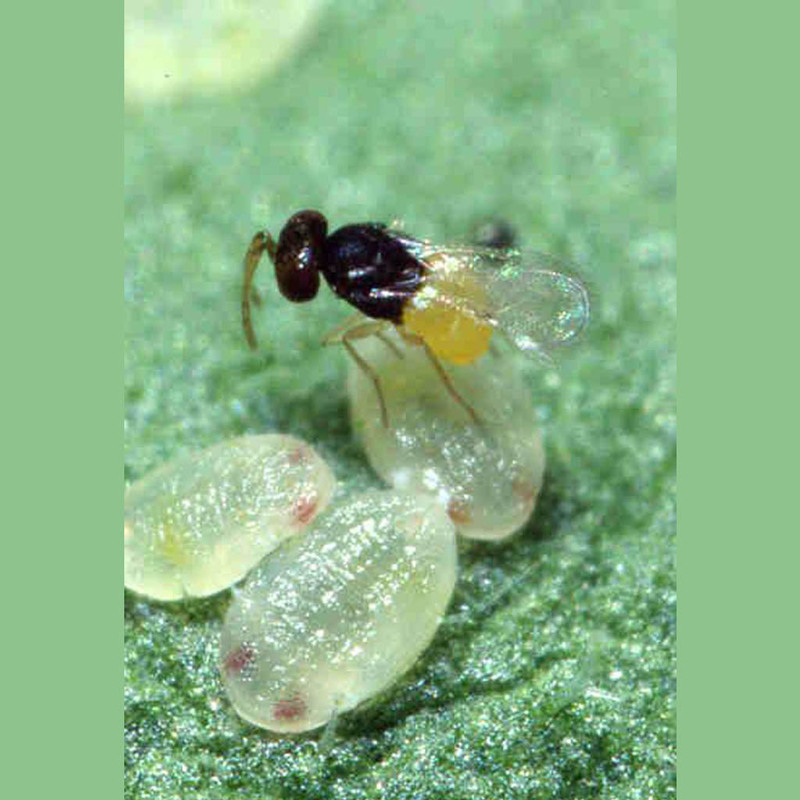 Encarsia formosa – Parasitoid best used for prevention, low infestation management and maintenance of greenhouse whitefly. Quite a few pesticide tolerances. If releasing, be sure to remove yellow pestraps.